As we near the release of Apple’s next-generation iPhone, various parts and components of the device are being leaked more frequently. 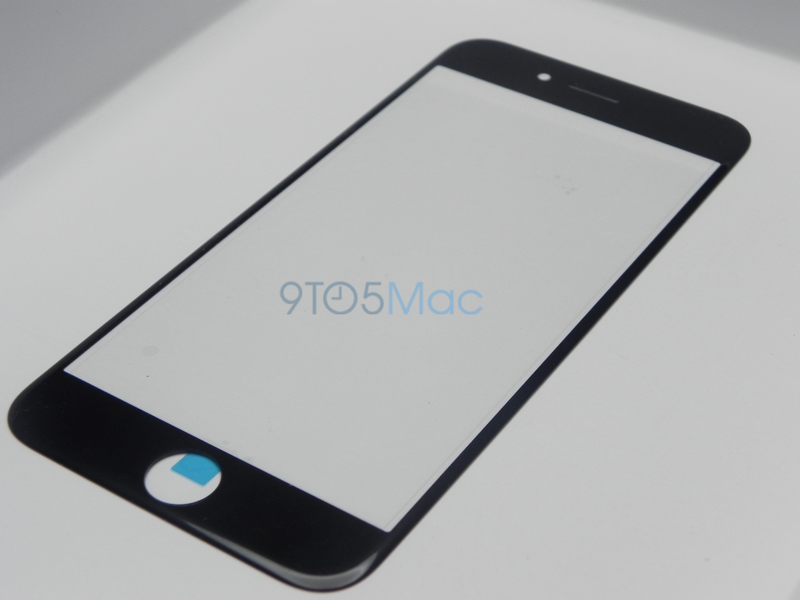 Today, 9to5Mac has shared photos of the alleged front panel of the iPhone 6. 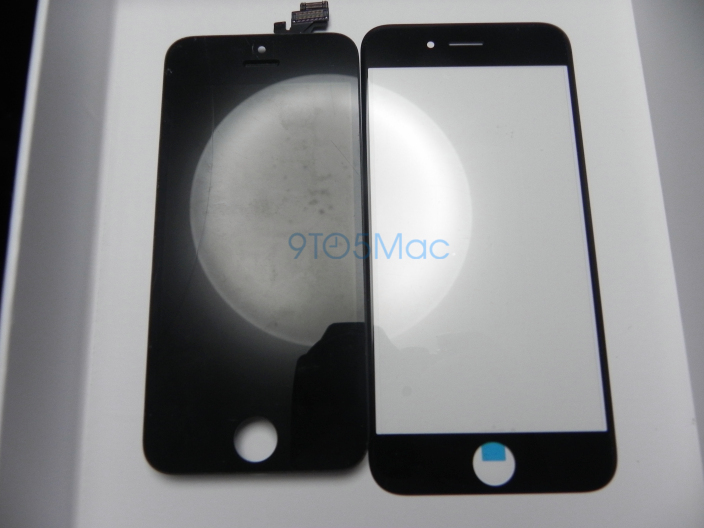 The photos show the front panel of the device in both black and white. 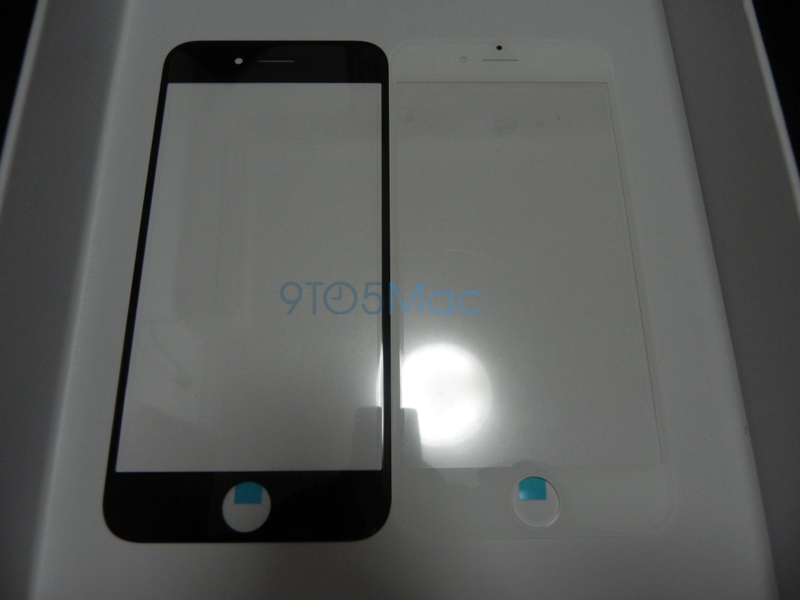 The front panels in the images feature a slight gloss and tapered edges, which aligns with the rumours of an iPhone 6 with iPod Touch-style design features. The front-facing camera looks to have moved. On the iPhone 5 and 5S Apple positioned the front camera on top of the earpiece, however, on the iPhone 6 the company appears to have moved it to the left of the earpiece. This probably allows them to make the display larger without making the body of the device bigger. Here is an image which shows the difference in display sizes between the iPhone 5S (on the left) and the alleged iPhone 6 (on the right). Apple is expected to announce their next-generation flagship smartphone at an event in September. The device is rumoured to include an A8 CPU and various camera improvements, including optical image stabilization. The iPhone 6 is set to launch alongside iOS 8 and may possibly be accompanied by Apple’s long rumoured health and fitness-focused iWatch. In addition to the 4.7-inch iPhone, Apple is also expected to launch a 5.5-inch version of the device later this year. 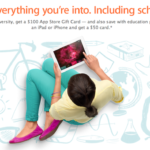 The 5.5-inch model is set to start at $100 more than the slightly smaller 4.7-inch model.